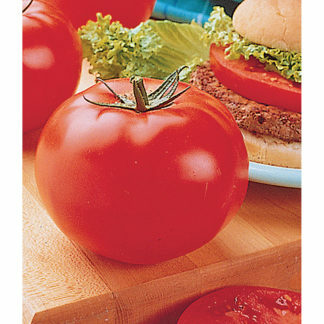 RST-04-106-T is a strong tomato rootstock variety with thick stalks and vigorous growth. It improves the vegetative growth of the scion variety. It is suitable for soil production systems. It is resistant to ToMV, FOR Races 0 and 1, FW Races 0,1 and 2 and BW. Easy to shop for, excellent description of plant and prompt delivery. 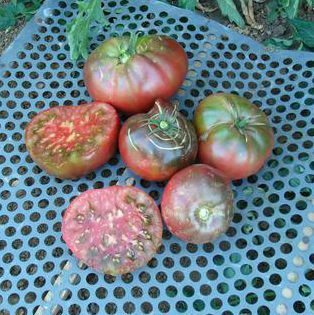 I had to give up planting tomatoes due to problems with Southern Bacterial Wilt. Grafting with this rootstock has allowed me to enjoy heirloom tomatoes once again. Thanks very much!! 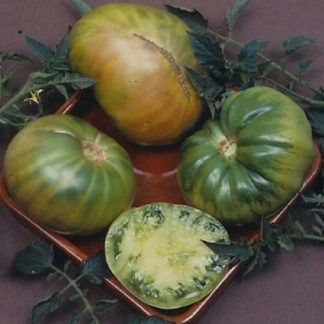 I will be grafting Tomatoes this year I think the rootstock will work out well. Great service from neseed will buy there again. I bought these seed for grafting, shipping was fast.Sowed the seed and had excellent germination far better than Maxifort and Estamino. Have to wait to tell about disease resistance and vigor.